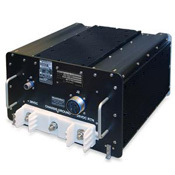 Building on our vast experience developing DC to AC power conversion, Securaplane’s latest inverter design is the start power unit for the APU on the Boeing 787 Dreamliner. 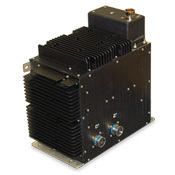 Utilizing the latest inverter technologies such as power MOSFETs/IGBTs and planar magnetics, the start power unit achieves seven times the power density of a traditional DC to AC inverter while still using conventional cooling techniques. Securaplane’s power conversion products achieve industry-leading MTBF levels, power quality, electromagnetic compatibility and the lightning rejection necessary to support more electric and composite fuselage development trends in commercial aviation.